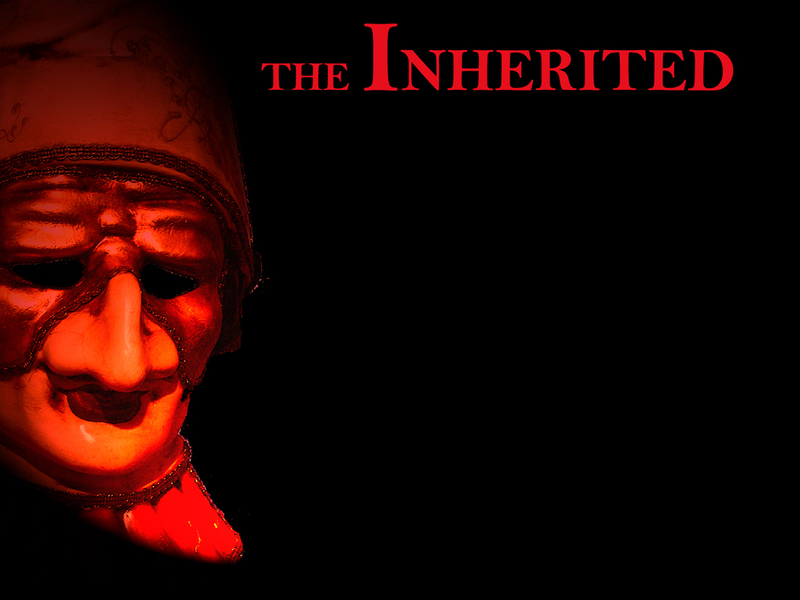 The Inherited began as an experiment almost two years ago. I was a graduate student pursing a Ph.D. in English. My concentration was Theory and Criticism, and I was supposed to be completing a dissertation, but I had become consumed with the idea of making a film. I had lost interest in simply analyzing other people’s works; I wanted to make one of my own. More importantly, I wanted my movie to somehow relate to my education. Postmodernism had always intrigued me, the way the texts interact with the audience, creating a sort of game or puzzle. When I began writing The Inherited, I wanted to create a collage of literary and film references, a text that would be both recognizable and new. Whenever people ask me to describe the plot of the movie, I always grin and say, “Take Charles Dickens’ Great Expectations and mingle in Edgar Allan Poe’s ‘The Fall of the House of Usher;’ then imagine the new story taken to its most horrific and grotesque extreme. Try to picture the whole bundle in a world created by the love-child of Alfred Hitchcock and John Carpenter, and you’ll get a pretty fair approximation of the movie.” And while people always laugh, I’m being perfectly serious. Anybody who is familiar with Great Expectations will quickly recognize its influence. But my version is so much darker. I want people to see the references, to think they know what is coming next. And then when they feel comfortable, I rip the rug right out from under them. It becomes a game for both me and the audience. All the clues are there, embedded in references to both popular and obscure works of literature and film. I’m just curious to see how many people actually figure it out. Stylistically, I wanted The Inherited to be more reminiscent of the suspenseful horror movies created in the 1960s and 70s. I feel like too many contemporary horror movies rely overly on blood and special effects. My goal was to creep up on the audience, to disturb them on a deeper level. For this reason, the movie relies heavily on character development. At times it is slow, but the dramatic episodes are necessary to instill just the right amount of empathy. By the end, audiences feel like they know the characters, which makes the ending twists that much more shocking. More importantly, the movie transcends genre. It is a psychological horror film, but at the same time, it has elements of suspense, drama, romance, and even comedy. In the end, I believe the movie has real entertainment value. It is fun and invites viewers to become a part of the narrative. My hope is that it will appeal not only to die-hard horror fans, but also to those less traditional audiences who prefer plot to blood and gore.